Lot 157 in the Beautiful and Highly Desirable Quail Creek Subdivision, located on the 16th Tee and just across from the beautiful 15th Green. 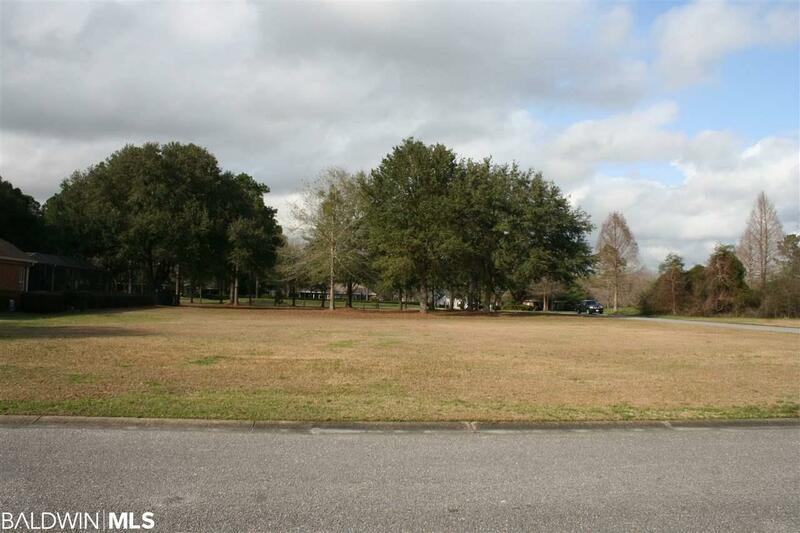 This Large Corner lot is in the secluded back of the neighborhood and is cleared and well-maintained. 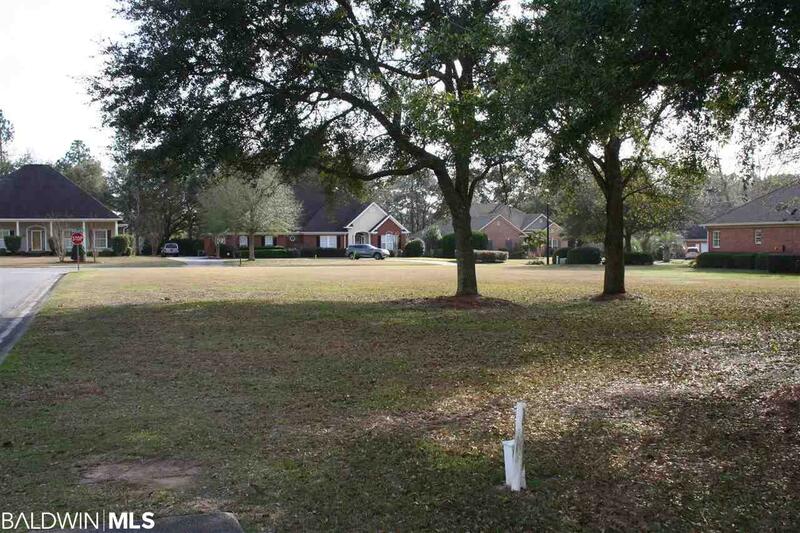 The lot size, including the easement for the corner lot, is 120+' X 190+' has 6 mature trees plus one new Magnolia tree and backs up to a buffer adjacent to the tee. 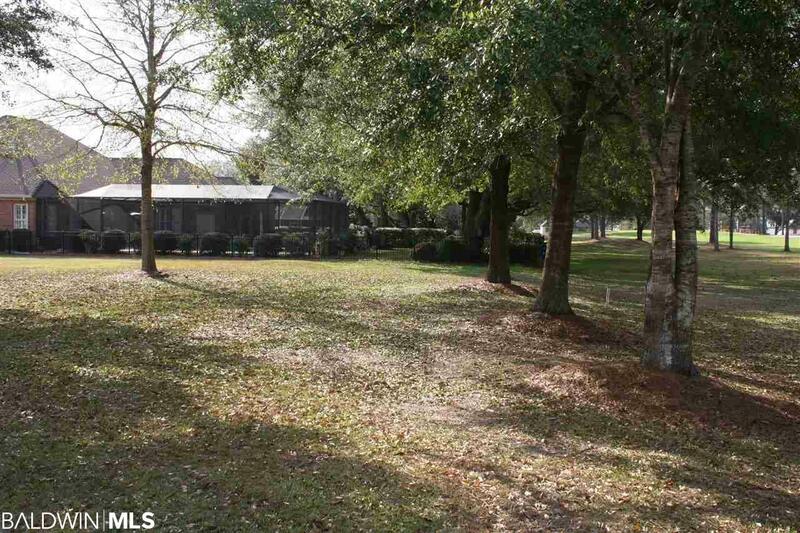 Amenities include the affordable 18-hole Golf Course, a Club House and a Swimming and Racquet Club. 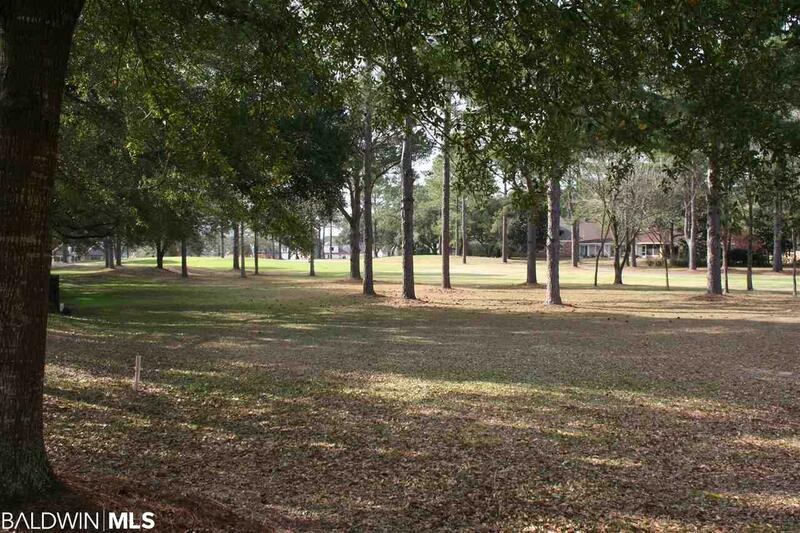 Quail Creek is also located only minutes from Downtown Fairhope, Restaurants, Shops and the Bay Pier. LISTING BROKER MAKES NO REPRESENTATION TO SQUARE FOOTAGE ACCURACY. BUYER TO VERIFY.